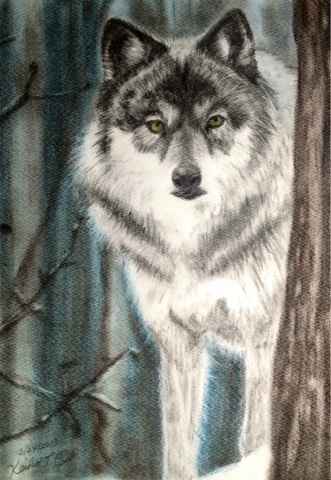 Save Wonderful Nature and Animals + ART: SAVE and PROTECT THE WOLVES. STOP WOLF HUNTING. SAVE and PROTECT THE WOLVES. STOP WOLF HUNTING. Save and Protect Wolves. Stop Wolf Hunting. GO TO PETITION.Then Sign to Petition. In Japan, early 19th century, the wolf population became seemingly extinct. Some reasons are rapid house development, the spread of rabies, the over hunting of their food source such as boars and deer. Also, as food become scarce to wolves, they walk closer and closer to humans, thus killing them on sight to avoid danger. As we have a mental image that wolves are dangerous creatures, we still think this today, they thought the same before. There must be people out there who still wants the wolves to come back to the land once again. When an keystone species are removed from the ecosystem, then prey such as mice, boars and deer begin to overpopulate. This results in the destruction of large forests, farms and meadows to become but a wasteland. And as a result, people will kill the herbivores to fix this problem and remove them as pests. Because we attempt to control population, the ecosystem and the environment, we destroy the building blocks of the environment, making it become a worst situation then it was before. To see different animals and insects as "pests", this is a misconception from humans as we view them as "unwanted and troublesome animals". All animals have a purpose and a role. Mosquitos, mice, snakes and flies all have a role in the ecosystem, and the ecosystem Itself cannot survive without them. There is no such thing as a animal or insect without a purpose in their environment. They call them "pests" as a result from their greed. The only pest in this world are us, humans. 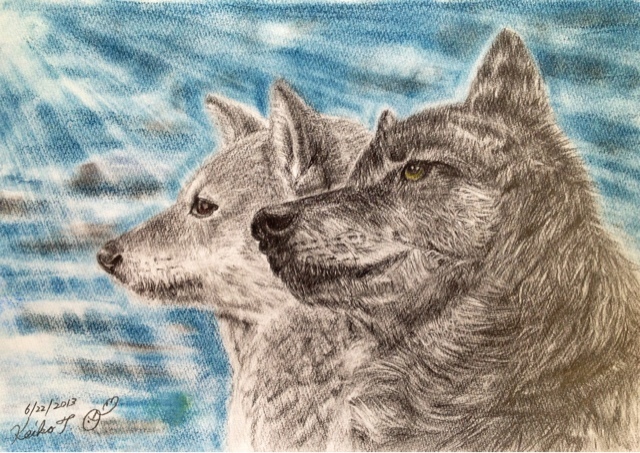 Wolves is an important animal to our world. I want the world to nknow that wolves are not a dangerous animal. Like depicted in movies and anime, they often picture wolves as monsters attacking humans, which is not the case at all. IF a wolf were to attack a human, it isn't without a reason such as protecting themselves, or protecting their young. I'd like to tell all the directors and producers not to create an image of a wolf as a terrible animal and mislead people's image of the wolf. In Chernobyl, where the land is barren from humans, it is like Eden to the animals. The wolves are still quite lively in the radioactive land. The dogs, cats and bears live well in Chernobyl and wolves have plenty to eat. Despite we think of nuclear meltdowns as a terrible thing that could happen to their lives, to wolves, a hunter less and human less land became a great home to them. I'd like people to know that this human less place is a great living space for wolves. Wolves ar e a important keystone predator to any ecosystem and should not be seen as a terrible and inhumane creature. They are important to the cycle of nature. We must stop the cruel ways of a wolf hunter and live in a mutual relationship between humans and wolves. ALL CONTACT INFO : USFWS > COMMENT COMMENT COMMENT!!!!! Please Visit here⇒ RALLY in DC to PROTECT AMERICA'S WOLVES! Adelheid Adelliam originally shared this post. ★#WOLFFOLKS !! ALL CONTACT INFO : USFWS > COMMENT COMMENT COMMENT!!!!! VIDEO Wolves in Chernobyl dead Zone. You tube "Nature"
Wolves is wonderful and beautiful soul, their life appear giving nature vitality, wolves must be save and help , Don't let beautiful angel disappear or lost. 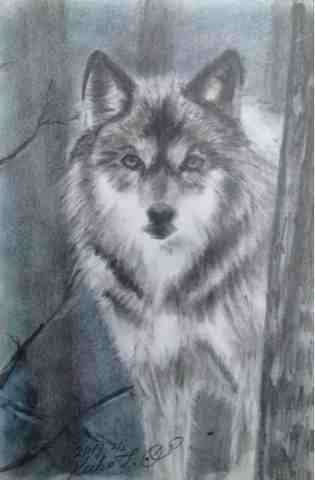 Thank you all love wolves and supports help them. Thank you.